Is there anything lovelier than a friend opening their bag and saying “I saw this book and thought of you.”? 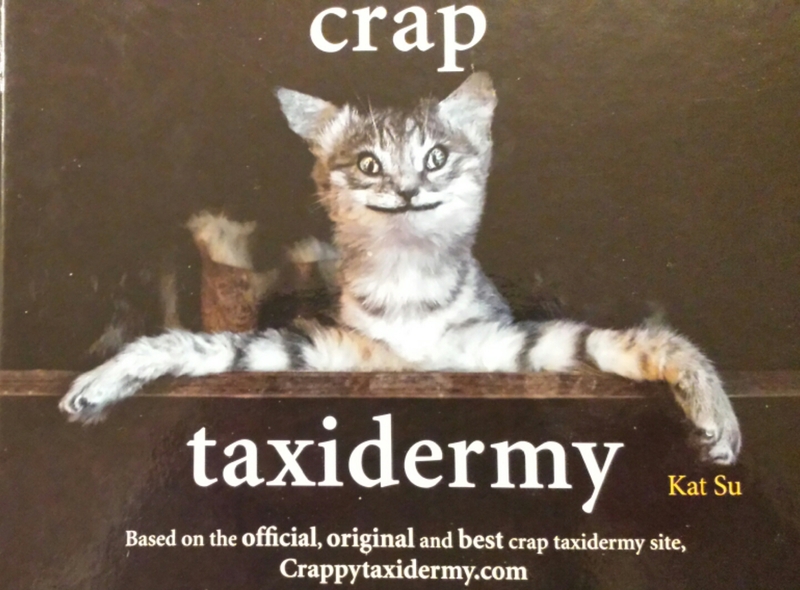 And is there anything quite like the alarm and confusion you feel when the book they cheerfully withdraw is called “Crap Taxidermy”? Actually, there is something exactly like that sense of alarm and confusion. It is exactly what you feel when you flick through this book. I’m not entirely sure which aspects of my personality made her think I would enjoy a book of fearsome taxidermy, but I expect the 6 years I’ll need with a therapist after seeing some of the pictures in this book will help me find out. Here are a gentle sample which will give you a sense of the horrors contained in this book. But this isn’t just a book of pictures! Oh no! We don’t get off that lightly. 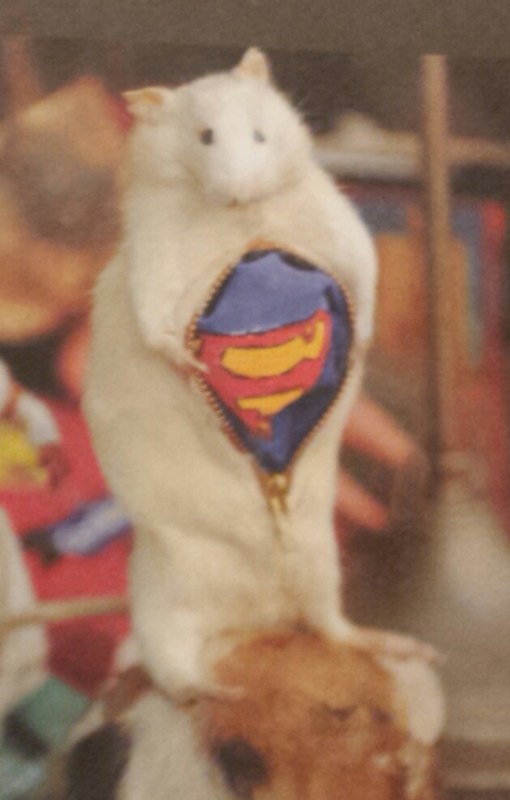 The book ends with step by step instructions of how to make your own taxidermy mouse. With helpful advice suggesting that if it all goes wrong you can just glue any unexpectedly amputated limbs back on. 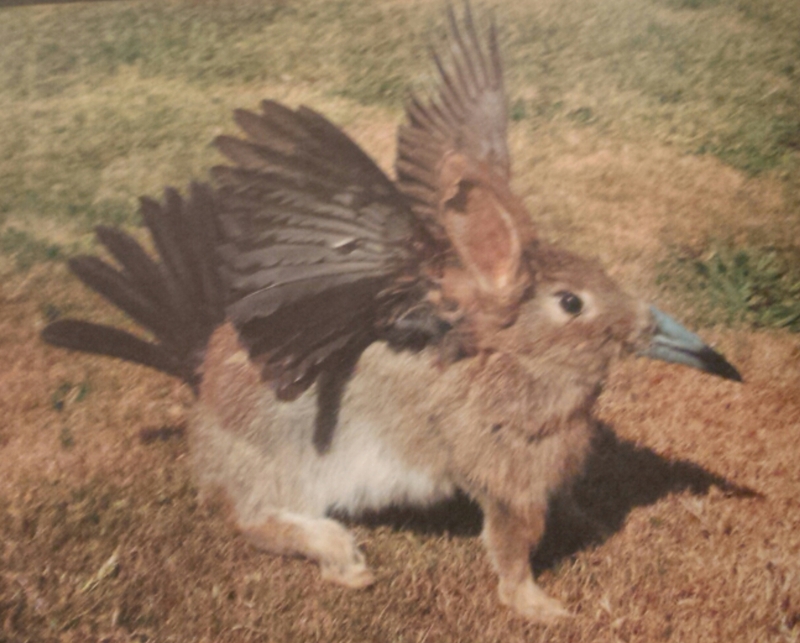 If you want any further advice or trauma then the associated website crappytaxidermy.com is still up and running. Almost more worrying than being given this book, is that another mutual friend actually has a terrifying taxidermy squirrel in her guest bedroom. It is in, what can only be described as, an attack pose. I don’t know how anyone sleeps in there. Yet she wasn’t the one gifted with this book. Oh no, it came to yours truly. I’m off to make a fearsome mouse army to protect me from these monsters. 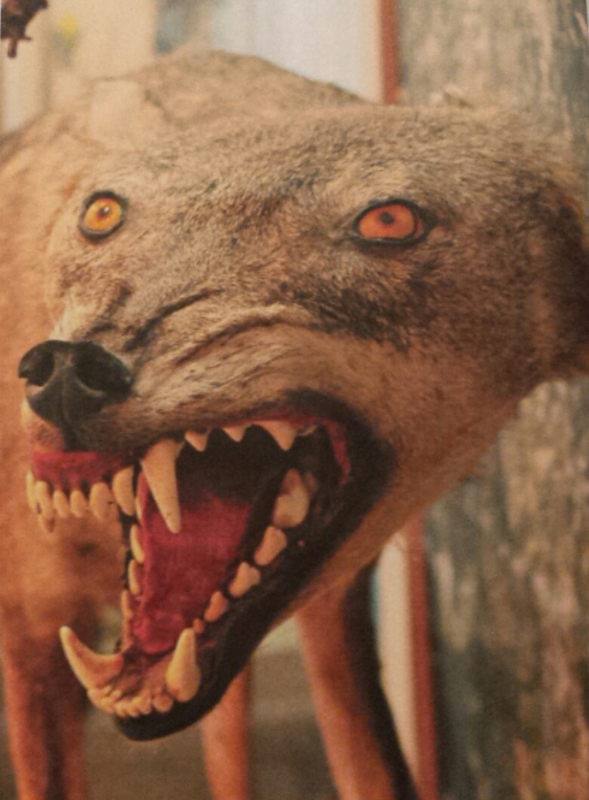 Tags: animals, book, book review, books, crap taxidermy, fear, taxidermy. Bookmark the permalink. Who needs words when there are so many picture. SO many pictures. This made me laugh. If it reassures you at all, I’ve never associated you with taxidermy. That is very reassuring, thank you!